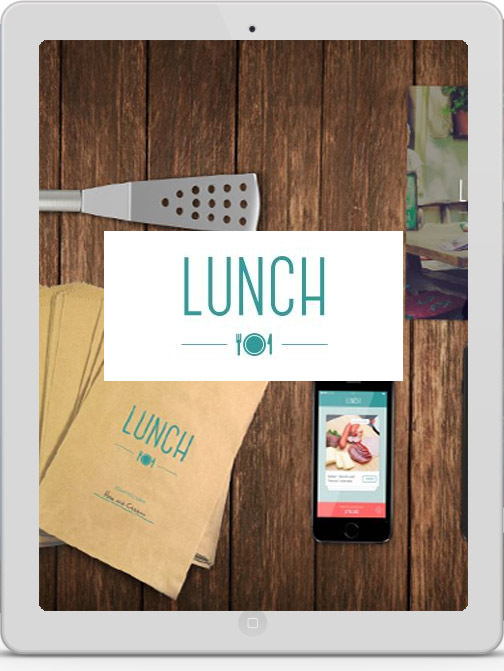 Lunch is our innovative new app designed to make your weekly lunches more enjoyable. 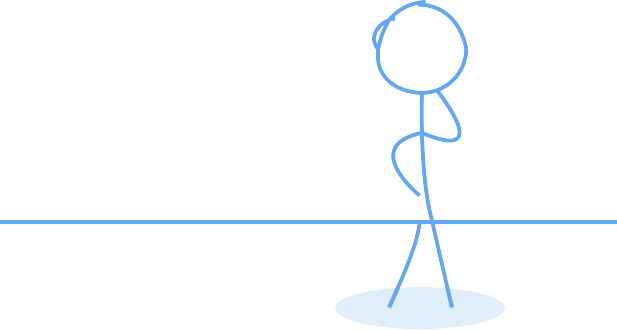 Although our new product isn't quite ready to take to market yet we're pretty close, so we thought we might give you a sneak peek for what's to come! Keep an eye out for the new app in both the apple and android stores!